Provide comfort for the family of Ronald Monahan with a meaningful gesture of sympathy. Ronald Wayne Monahan, 60 of Old Hickory, Tennessee passed away on Thursday, March 14, 2019, at State Department of Intellectual Disability in Old Hickory, Tennessee. He was born Friday, September 26, 1958 in Riverside, California , he was the son of the late Robert Monahan and Ursula K. Eaton. In addition to his parents, he was preceded in death by his step-father, Bill Eaton and brother, Paul Moore. Graveside Services will be held at 1pm on Tuesday, March 19, 2019 at Plainview Cemetery in the Cassville community with Curtis Guest officiating. 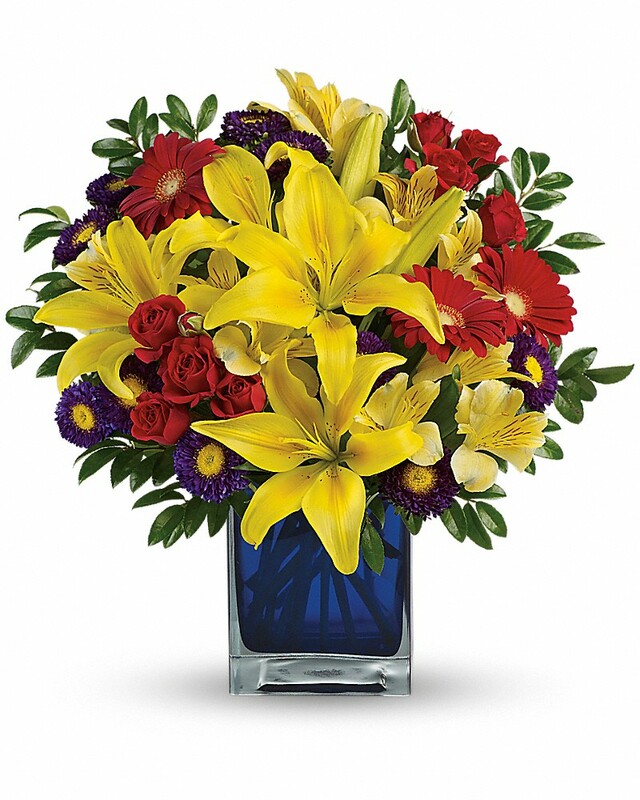 To send flowers in memory of Ronald Wayne Monahan, please visit our Heartfelt Sympathies Store. Robert & Honey Monahan sent flowers to the family of Ronald Wayne Monahan. Robert & Honey Monahan purchased flowers for the family of Ronald Monahan.